Julia's Fashion Minute: Hair tutorial: loose waves. The only downside was that I couldn't easily take a picture of my hair. It looks quite different in person than it does on the pictures. 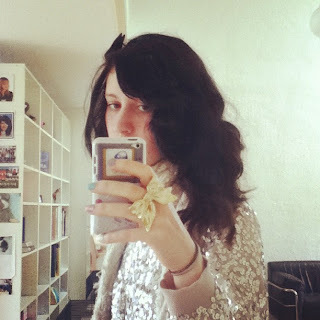 I already have an instructional video up, in which I show and explain how I curl my hair. Click here if you haven't seen it yet. I section the front part till my ears and put it up in a hair clip. 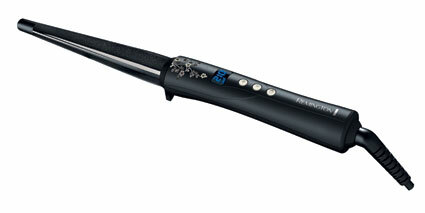 I curl the back of my hair with the Remington T Studio Pearl Ceramic Professional curling iron. I don't really section up the back when I'm curling my hair which means I'm taking big pieces of hair at once. 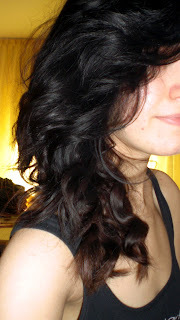 This still gives very tight curls at the end but it will be more loose close to my roots. 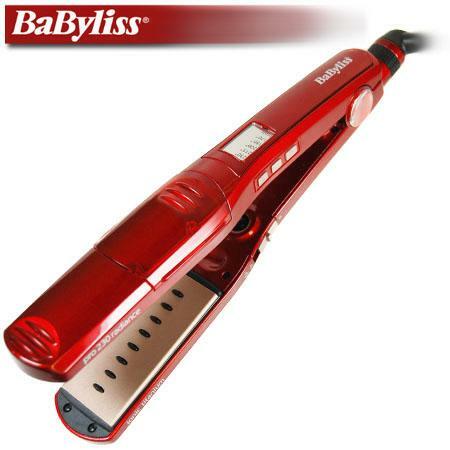 Then I use for the front part of my hair the babyliss nano technology titanium ceramic pro 230. Which I know is a hair straightener, and a very good one too. And I section the front is somewhat smaller pieces, depending on how big you want the waves in the front. Starting close to my roots, turning the straightener away from my face. The hair is still in the straightener while turning it around and away from the face very slowly. To finish up this look you can also put some hair oil in your hair to give the curls a shine and make them more loose by going with your hands through your hair.